Ryanair boss Michael O’Leary talks to Hannah Quinn-Mulligan about farm organisations, losing money on cattle and the ‘fad’ of veganism. 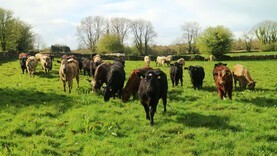 Matthew Halpin reports from BETTER farm's Ricky Milligan in Co Kildare, where grass measuring is carried out regularly. Mark Lewis is finishing up calving on his beef farm in Portadown, Co Armagh. Matthew Halpin reports from Maurice Hearne's farm in Co Waterford, where a farm walk is taking place this week. Kieran Mailey reports from Jonathan Blair's farm in Limavady were calving has kicked off. 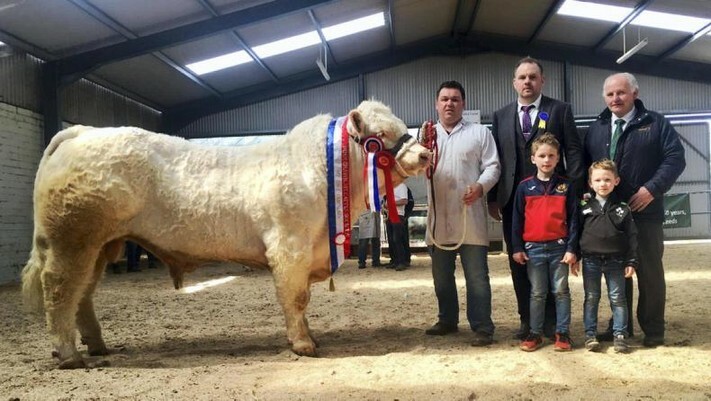 The latest update from Kevin Gill's organic beef farm in Co Offaly. Beef editor Adam Woods reports from Tullamore Farm where calving season is in full flight. Co Louth farmer Finian Mathews tells Thomas Hubert how he thinks dairy and beef farmers could collaborate to produce beef more cheaply and with a lower climate impact.